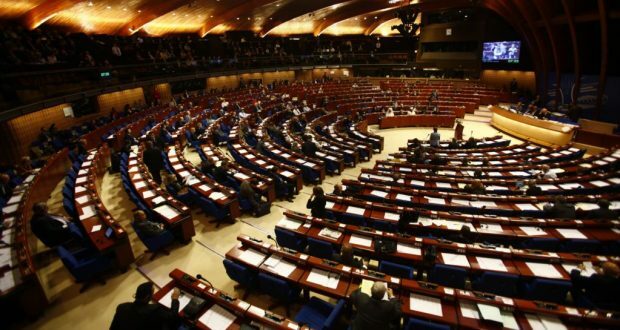 On October 3, Yulia Lovochkina, Co-rapporteur on Armenia in the Parliamentary Assembly of the Council of Europe (PACE) issued a statement on the domestic political situation in Armenia. Particularly, he called on all political forces and stakeholders in Armenia to fully respect democratic principles and the rule of law both in word and deed. The continuation of the statement contains a number of interesting coincidences with the statements made by members of the RPA faction. The thesis on the low turnout in the elections to the Council of Elders has been repeatedly raised by the RPA members since September 23. Thus, for example, Eduard Sharmazanov stated about the turnout in the elections to the Council of Elders: “As for the turnout, the increase by three percent only (compared to the previous municipal elections) once again speaks about the fact that the Prime Minister’s appeal has not reached the audience properly or it has not reached them at all. A higher voter turnout was expected. 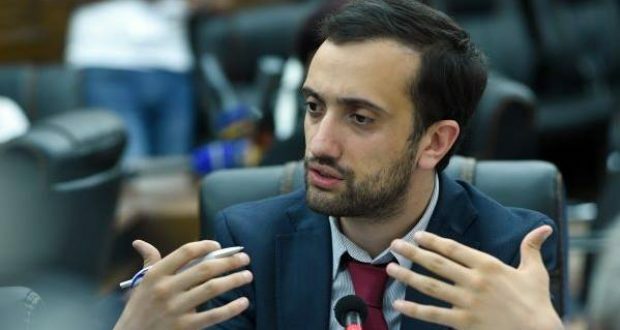 To call on the public to come to vote for as long as a month, claim that it is a vote of confidence, it did not work since about 60 percent did not listen to Pashinyan’s call for this or that reason… During previous elections, only three political forces participated and there was more than 40 percent voter turnout, and now, with 12 forces participating, the turnout was 43 percent due to Prime Minister Pashinyan’s daily calls to go and vote. We saw that voter turnout was not high. And this is a fact. And we saw that 60 percent of Yerevan residents did not go to vote…” A similar statement was made by Armen Ashotyan. “While we understand the call for early elections, we urge the authorities, and indeed all political stakeholders, to ensure that any early elections fully respect European standards and norms for democratic elections, and that all political forces have proper and sufficient time to prepare themselves for any such elections”, Lovochkina’s statement reads. 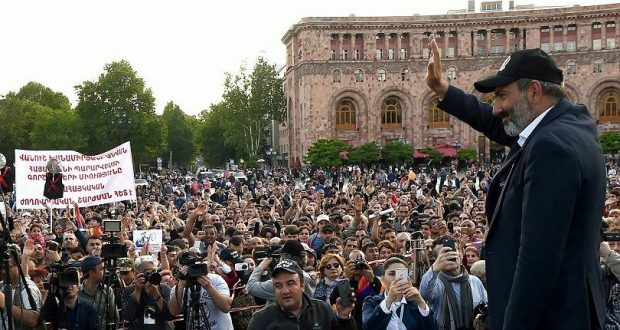 Nevertheless, with the exception of the former ruling political parties, there is a widespread public consensus in Armenia that the sooner the snap elections are held, the faster the current crisis will be overcome. After all, there cannot be parliament-prime minister contradiction in a parliamentary republic. Such a contradiction is typical of presidential systems. Meanwhile, in the case of a parliamentary system, the activities of the executive body largely depend on the support of the legislature. In the parliamentary system, the legislature is a support pillar for the executive. In other words, in order for the executive body to start functioning normally and be able to solve really serious issues, it should enjoy the confidence of the legislative body. On the other hand, postponing elections till spring was due to the necessity to reform the Electoral Code. Reforms have almost been finalized, so there is no need for delays. Nevertheless, the statement of the Republican Party reads: “The RPA faction continues to believe that the program of the government and the Prime Minister’s previous statements should be implemented, improving the electoral legislation and giving a reasonable time to the political parties to prepare for the upcoming parliamentary elections, which implies snap parliamentary elections in May-June 2019.” However, giving a reasonable time to the political parties to prepare shall not be perceived as the purpose of postponement. 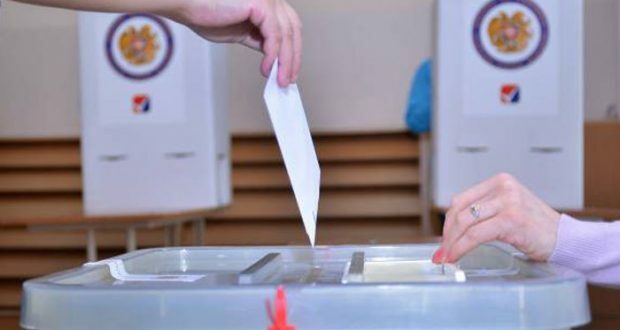 If the adoption of the Electoral Code was postponed till May due to comments from the Venice Commission or for another reason, it would be understandable. 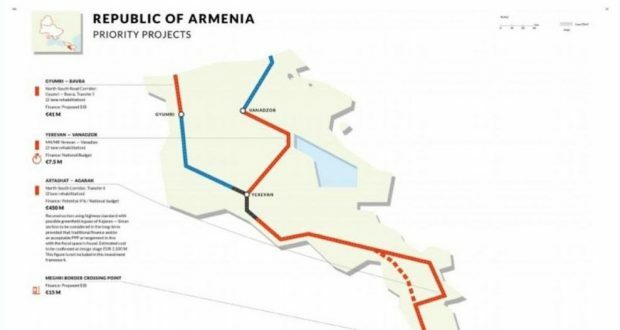 But postponing elections to give the Republican Party of Armenia, Prosperous Armenia Party or Civil Contract Party a possibility to prepare is not very clear. 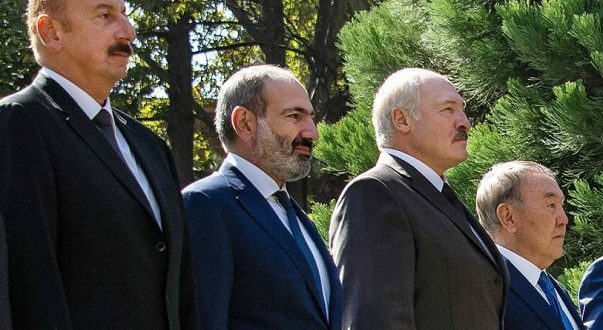 Does the PACE not perceive the situation in Armenia? Based on the above, a question arises. Why does Lovochkina’s statement remind of the RPA’s view? Perhaps the problem is that Lovochkina does not understand the domestic situation and public sentiments in Armenia. Nevertheless, taking into consideration the former links of the RPA, and their experience of lobbying in PACE, as well as the sources of Lovockina’s information, apparently, the motives of her statement are also related to the RPA. It’s quite a probable option, especially if we consider that Lovochkina is quite a controversial political figure in her country as well. She is member of the “Opposition Bloc” formed from the remnants of the former Ukrainian President Yanukovych’s Party of the Regions. She was formerly a member of the Party of the Regions and has 38 offshore companies. Lovochkina is also known for her scandalous statements made against Ukraine and in favor of Russia in the PACE in January 2015. 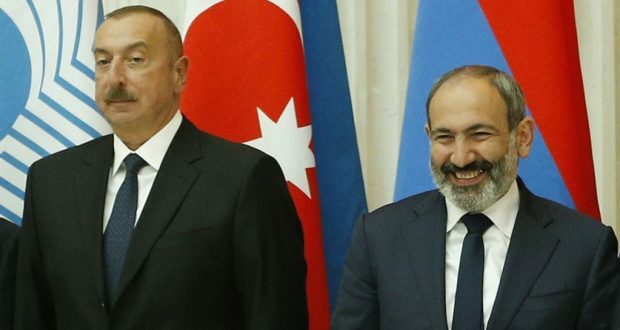 These facts cast doubt on the sincerity of the statement of the co-rapporteur on Armenia and, in general, on her support to strengthening of democratic values in any country.